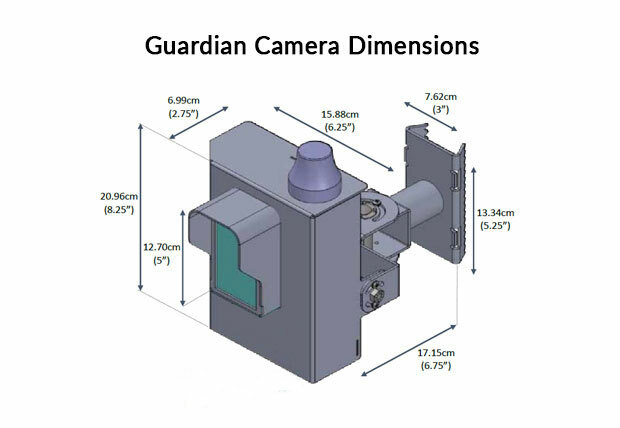 The SafePace Guardian awareness camera, is designed for use on low volume roads such as campuses and private communities, captures images of vehicles that exceed the speed of your choice. 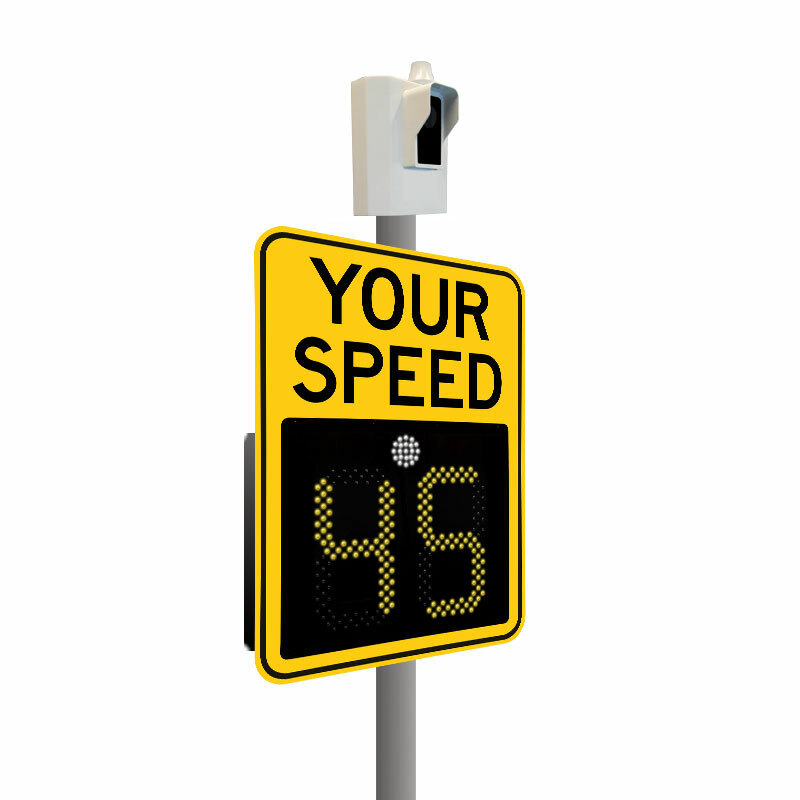 Speeds are detected via radar unit of a connected SafePace sign. Speed-stamped photos as well as all speed data from your signs are transmitted to the SafePace cloud, which you can access from any device, anywhere. Images can be used to warn drivers or enforce speed limits.